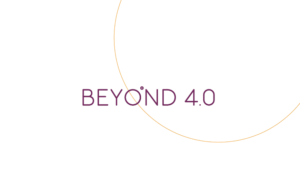 BEYOND4.0 is a research innovation action under the topic “Research for inclusive growth: addressing the socioeconomic effects of technological transformations” of the Horizon 2020 programme fostered by the European Commission. 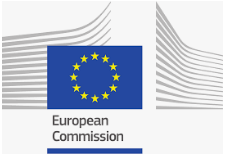 The BEYOND4.0 consortium is composed of nine European universities and research centres. The Summer School includes sessions focused on conceptual and historical understanding of technological transformations, as well as current studies and research in the field. 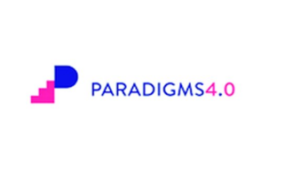 During the Summer School the participants will examine how to study the impact of the new technologies on the future of jobs, business models and welfare. The purpose is to generate a new research agenda. In addition to lectures and workshops, a parallel agenda will be organised with site visits to local companies. 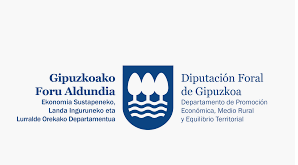 *Beyond4.0 has received funding from the European Union’s Horizon 2020 Research and Innovation programme under grant agreement No 8222296. Provide new, scientific insight into technological transformation. Provide new, scientific insight into company strategies dealing with technological transformation. Examine the impact of technological transformation on quality, content, and distribution of work; skill needs; education and training; value creation by companies. Identify policy options for fiscal policy (e.g. robot taxes) and welfare policy (e.g. basic income). Identify social investment approaches and tools for inclusive growth.